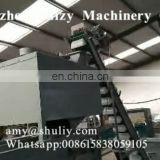 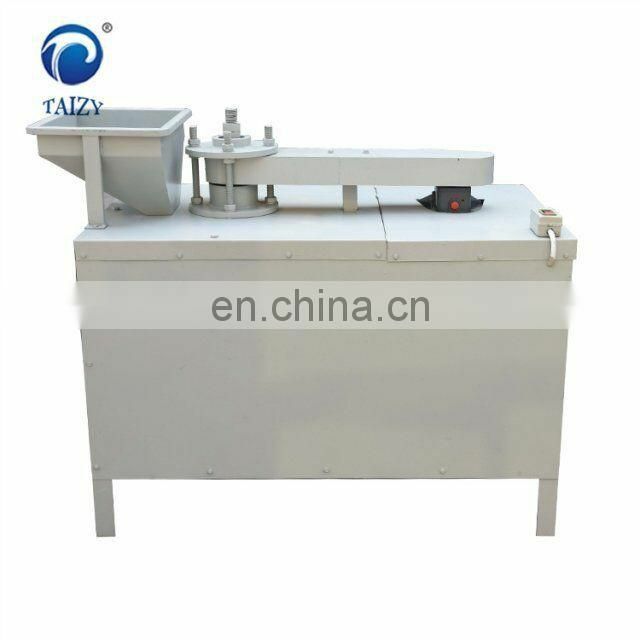 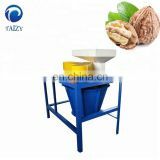 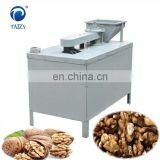 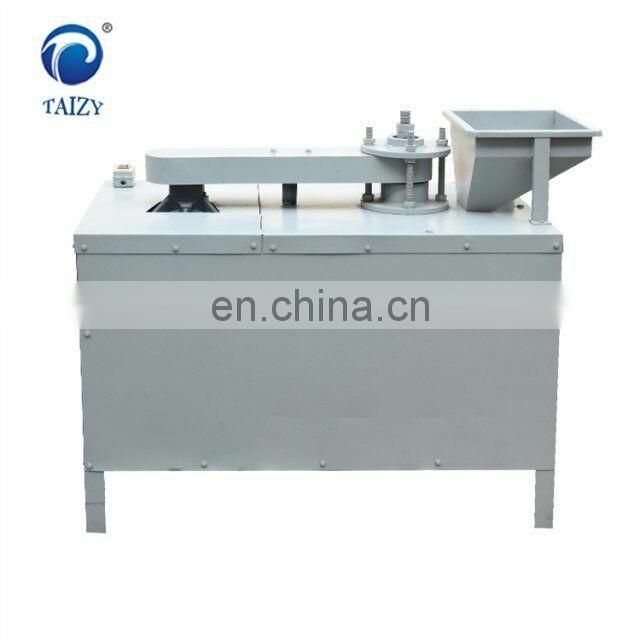 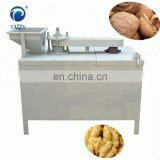 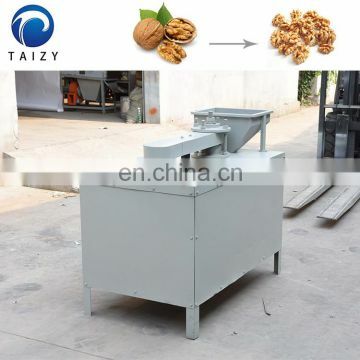 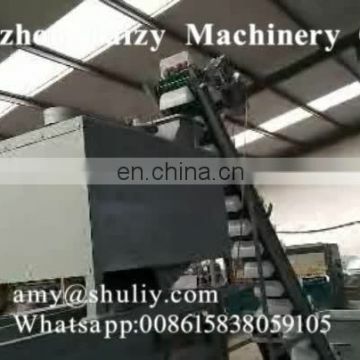 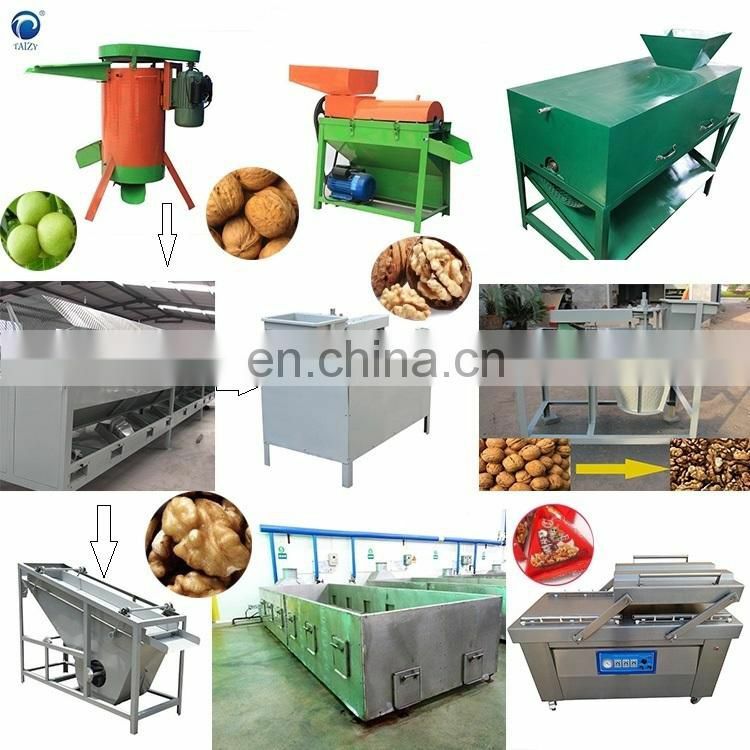 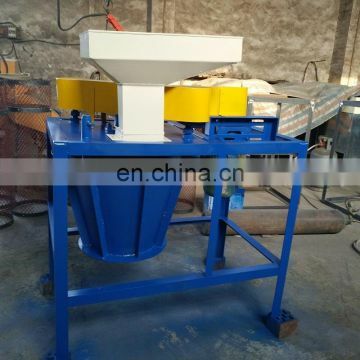 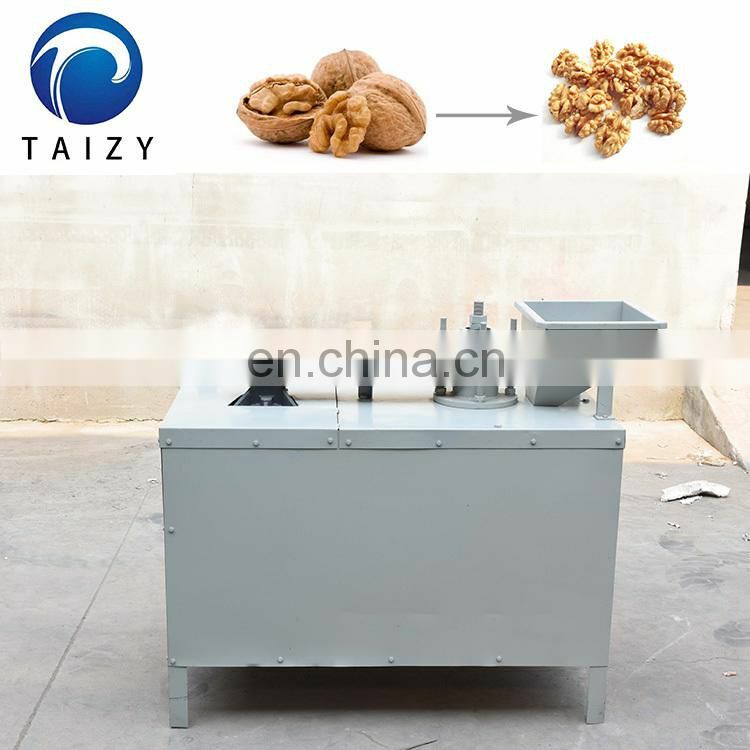 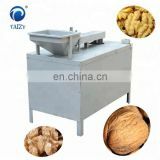 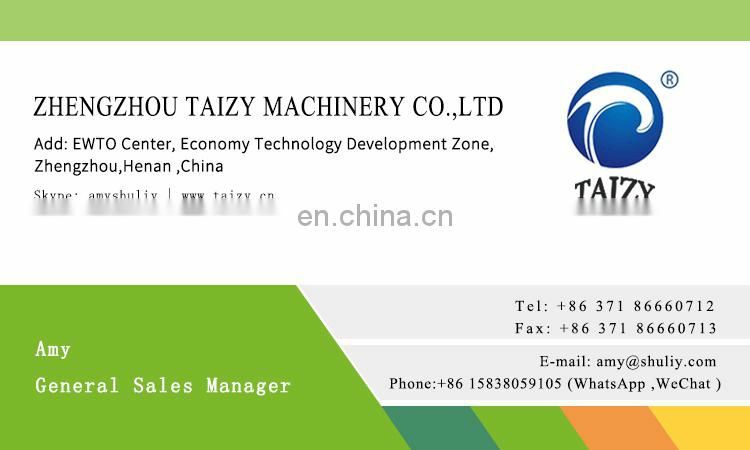 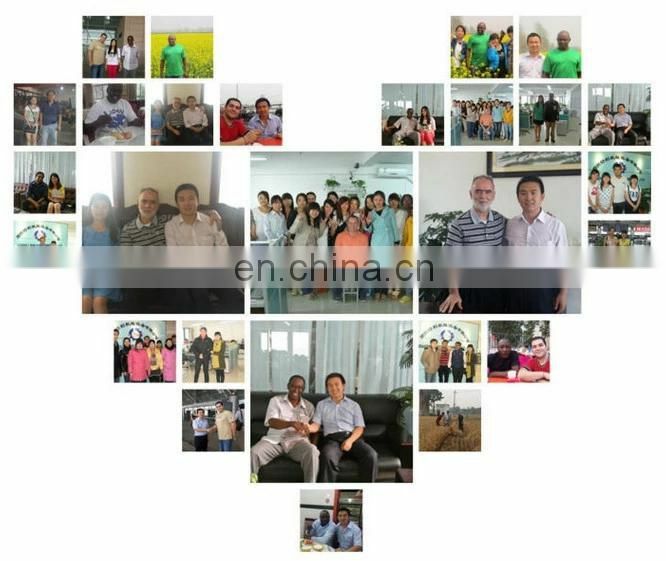 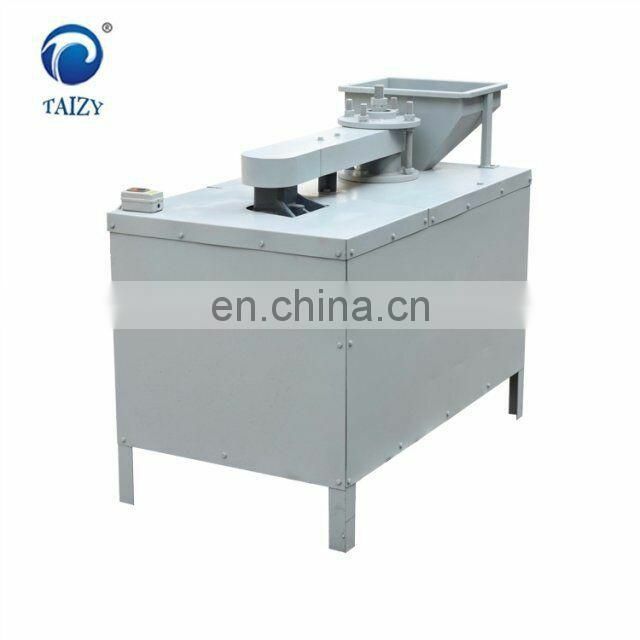 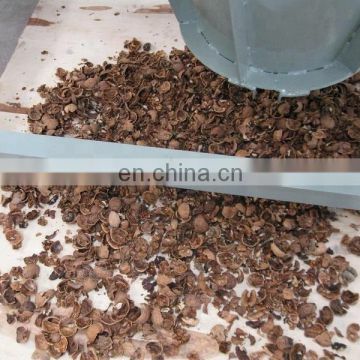 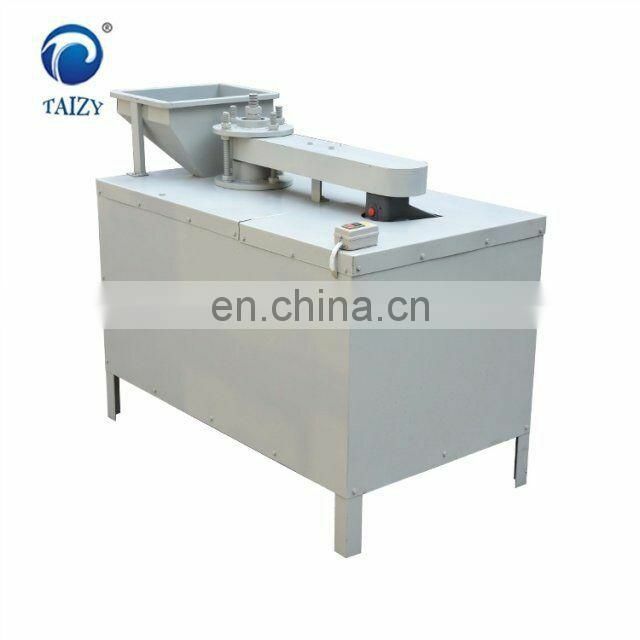 Walnut Shelling Machine: This machine is mainly used for hard to peel walnuts, walnut varieties with different rates of production and the integrity of different nuts, one is the structure through the regulation of motor speed, so speed of the wind speed and the size of the right internal . 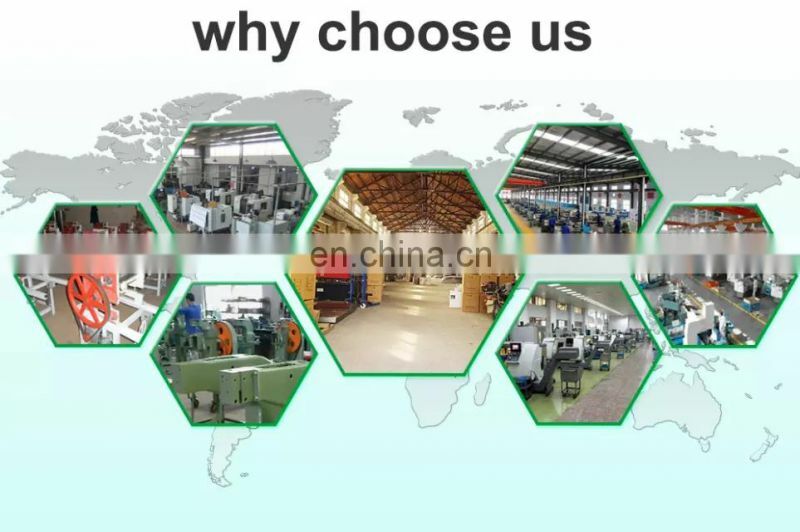 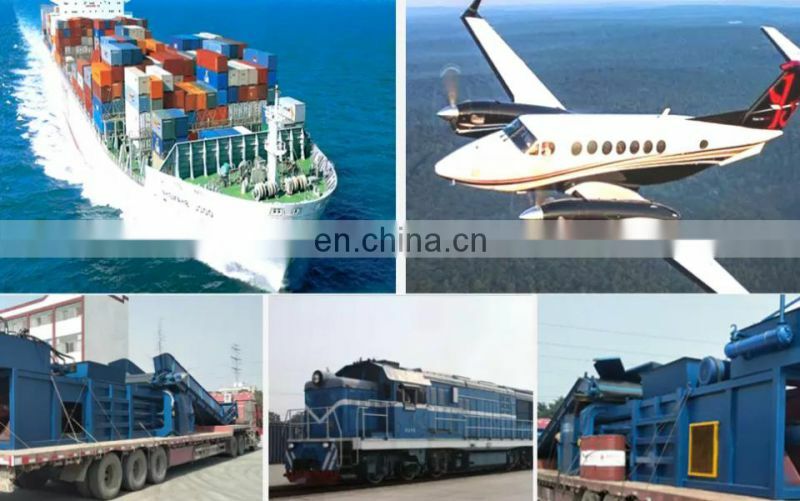 The other is by adjusting the internal space. 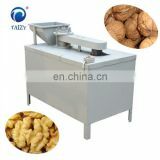 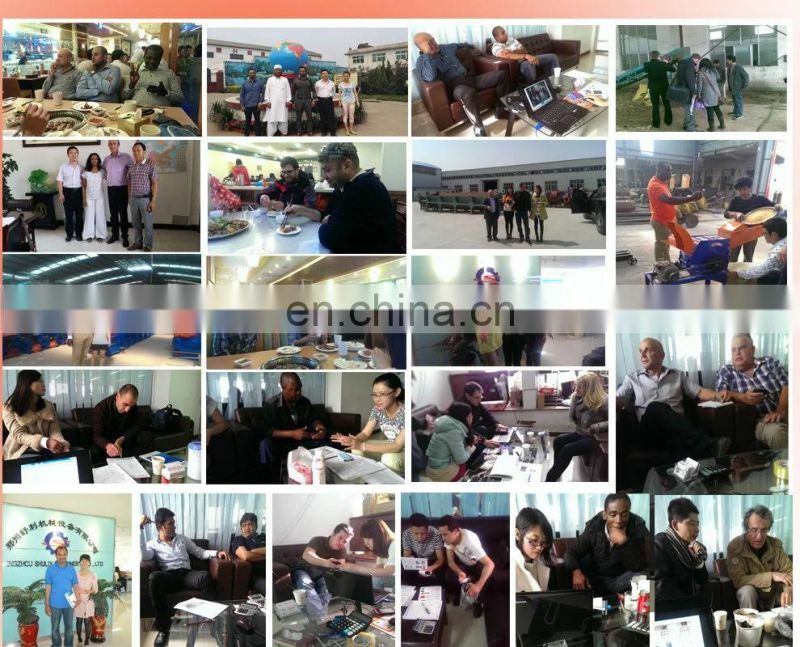 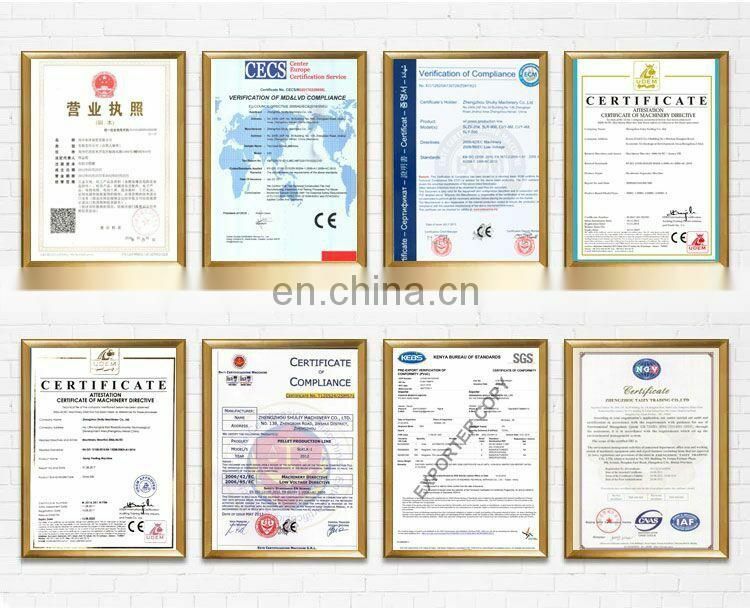 To achieve the best shelling results. 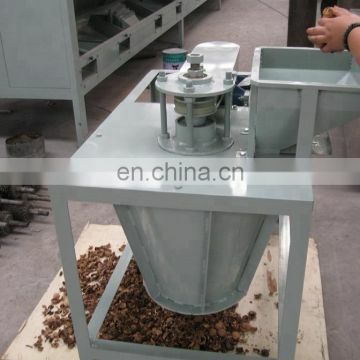 Machine top feed, after shelling out the internal mechanical material.